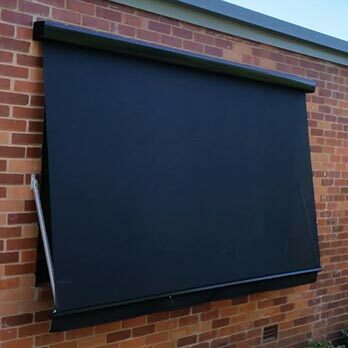 BMAC Window Furnishings are experts in roller blinds, Roman blinds, shutters, curtains, sheers and all other window furnishings, servicing Queanbeyan, Canberra and surrounding areas. Ben & Allana strive to exceed customers expectations with their expert knowledge, no matter how large or small the job might be. 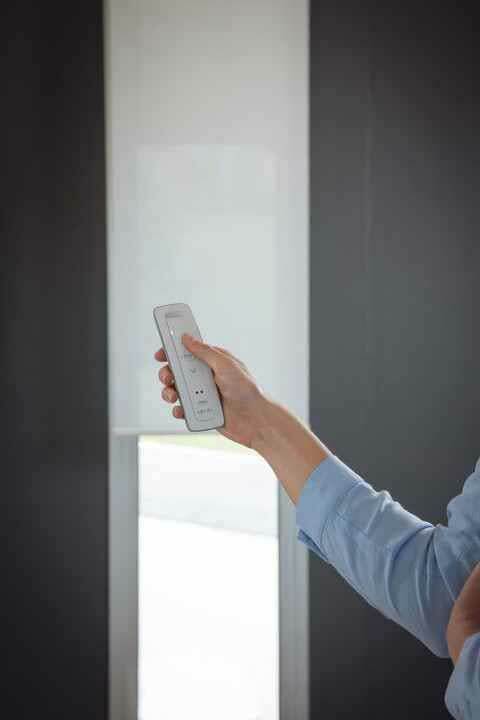 Professional service, competitive prices & quality products will be what you receive when you deal with BMAC Window Furnishings! BMAC Window furnishings is a family owned and operated business who strive for excellence on every project. 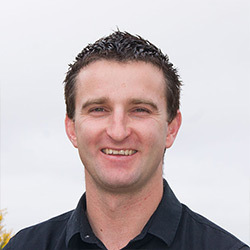 Ben has worked in the window furnishings industry for 10 years before establishing BMAC Window Furnishings in 2013. He is never afraid of a challenge, no matter how great the difficulty may be! 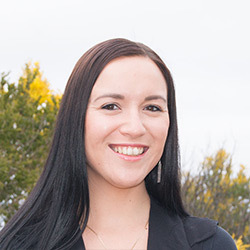 Allana, Bens wife, has worked alongside Ben in the industry for over 9 years and has expertise to offer with interior design knowledge & measuring skills. 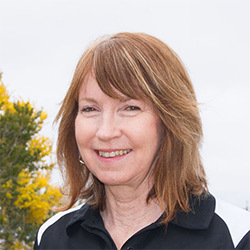 Maggie plays a huge role as part of our admin team with her pleasant customer service and also helps out on site with residential & commercial installations. 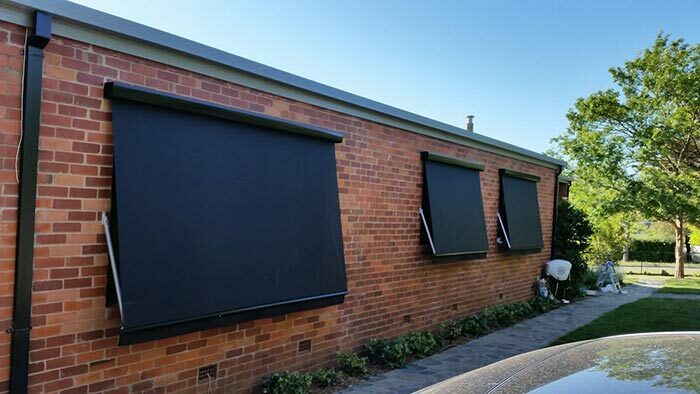 BMAC Window Furnishings have been involved in many projects, ranging from smallest residential homes to large scale commercial work. If you are looking for a quality product at a good competitive price with exceptional service, then look no further than BMAC. Nothing is too difficult for the team at BMAC. We required window treatments for our whole house; a newly built house. Ben is a friendly professional guy who comes to your home to discuss all options with samples available and measures up in one meeting. Allana sent through the quote within 24 hours, making this whole quoting process simple, easy and efficient. BMAC's customer service is what sets them apart. They are a small business that cares. I was contacted and kept informed at all phases of my order. Installation was without stress on my part. BMAC worked with our builder and installed our shutters without issue. 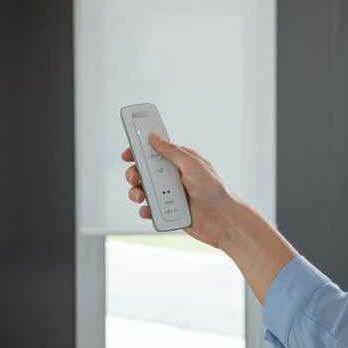 We decided post-installation to have our roller blinds made remote control. Again, BMAC was fantastic at ensuring this modification was fuss free. Customer service is what impressed us most about BMAC. We absolutely love the finished product and would highly recommend BMAC to anyone.